Urban Style Fashion: All You Need to Know About Getting an Urban Look? 2.1 Denim, Denim All the Way! The ruffian look that we often see on our streets and surrounding areas is popularly known as urban style. The best thing about urban style outfits is that they do not emerge from the world of fashion or from the minds of the top fashion designers. The inspiration behind urban style fashion is simply the amalgamation of different cultures and lifestyles, flourishing in big towns or in great urban centers. To make things clearer, urban fashion trends are the hip-hop-inspired looks or the chic street style, coming all the way from urban youth. Young, energetic individuals are the true ambassadors of urban modern design style. Whatever they pull off is an ultimate combination of their individual culture and the mainstream fashion world. The only point to remember—the final look that you get is not suitable for pulling off in formal occasions. 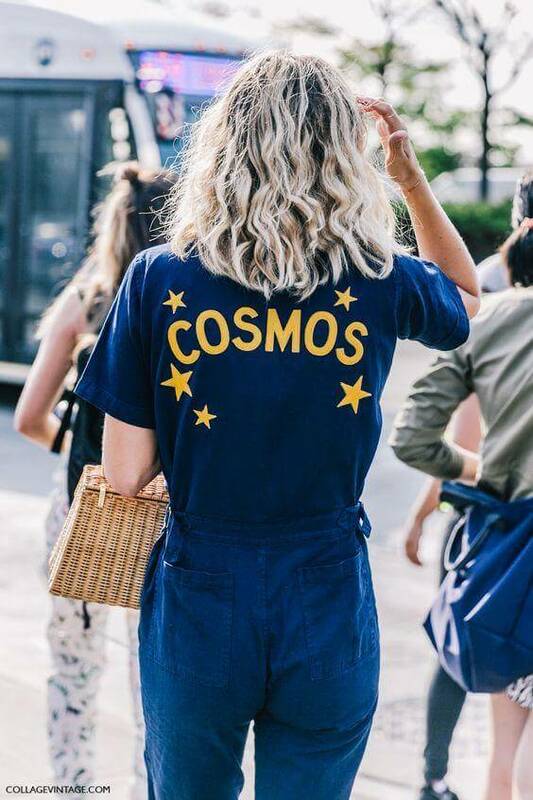 If you too want to get some inspiration from urban dressing style, take a look at the most rocking urban fashion staples dominating the urban capitals all across the globe. Denim, Denim All the Way! Denim is a fabric that dominates world fashion without any seasonal limitations. Street wear fashion is incomplete without something denim. It could be any thing from a denim jacket to short, from jeans to a denim dress—the comfort and style that denim offers, is hardly comparable to any other fashion piece. 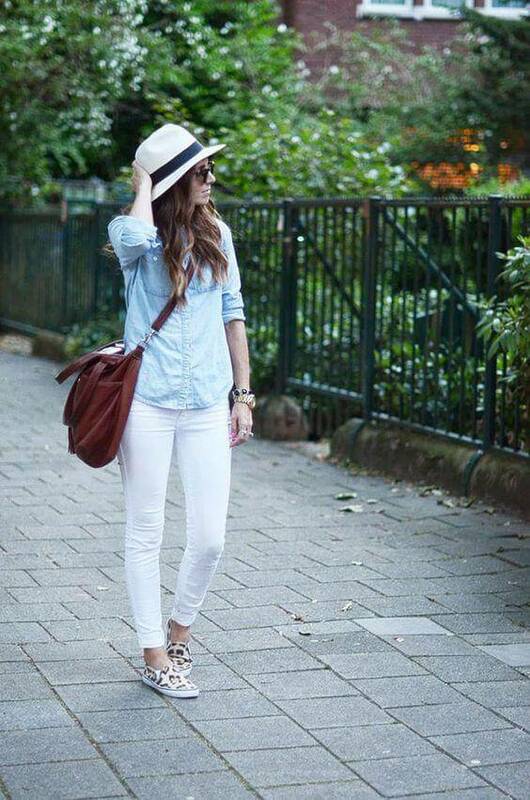 For hotter months, denim shirts and dresses can easily be replaced with chambray outfits. One of the basic outfits, tees are always in style. 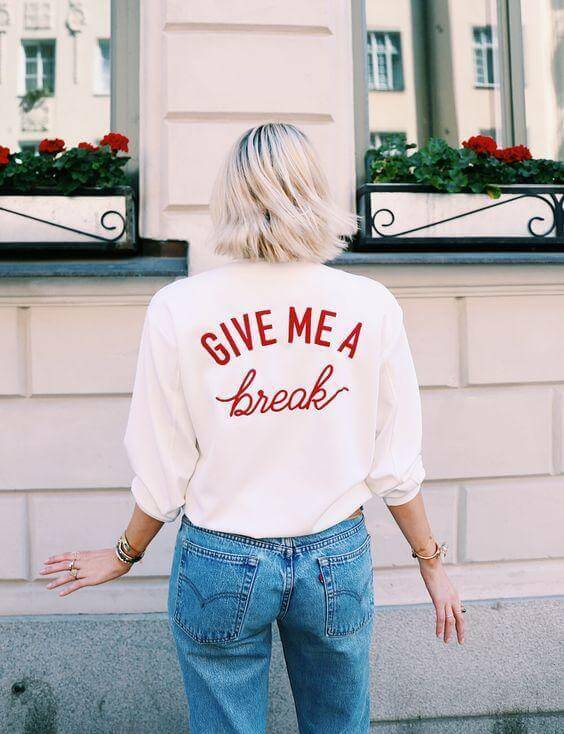 When it is about street style, you will mostly find dark colored pieces—most of them carry provocative slogans or erratic images. This is something that symbolizes the individuality of the urban youth. Skinny jeans have been around and they will continue to reign this way for many years to come. The list of your urban style outfits cannot be completed without jeans trousers. Pair it up with a tee, denim jacket or a blouse, it is the most followed urban staple in all of its forms. 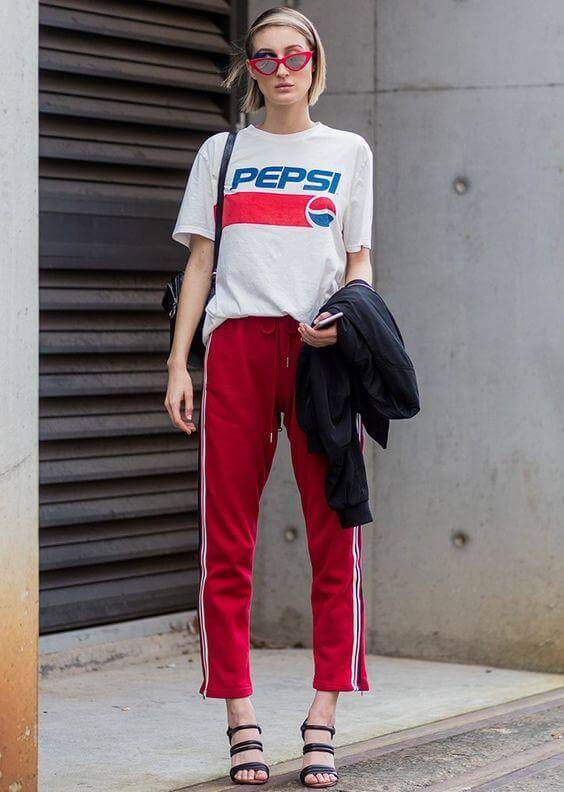 Roaming around on the streets of an urban area, you are quite likely to witness girls (even boys) wearing something casual and laid-back like a track pants with a tee (especially in summer). The right combo of the top and bottom promises a chic and sassy look. Hoodies are gender neutral items that always look awesomely stylish. Be it a short skirt, denim trousers or leggings, hooded tops/jackets are the most flattering streetwear items to flaunt in winter. If you are an innovative person who loves to experiment with something new and preppy, do try printed hoodies. Addition of urban style caps is a cool fashion hack to uplift your whole look. 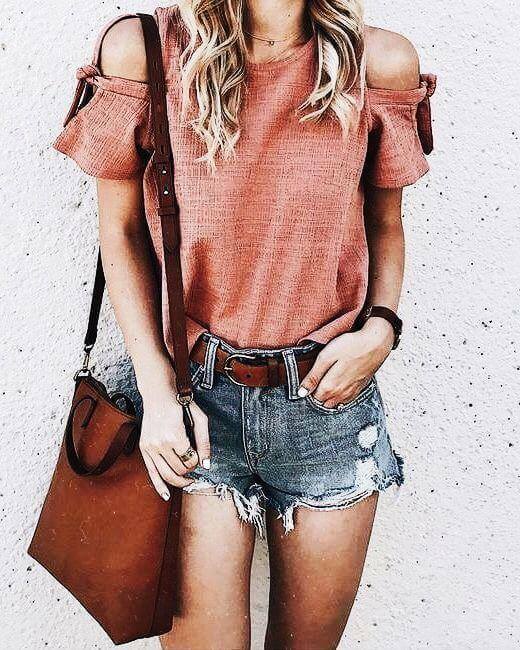 To get that rocker style look, opt for anything from a captain hat with a slouchy top and front brim to a cool baseball cap or a stylishly structured summer hat—they all promise different yet noticeable looks. 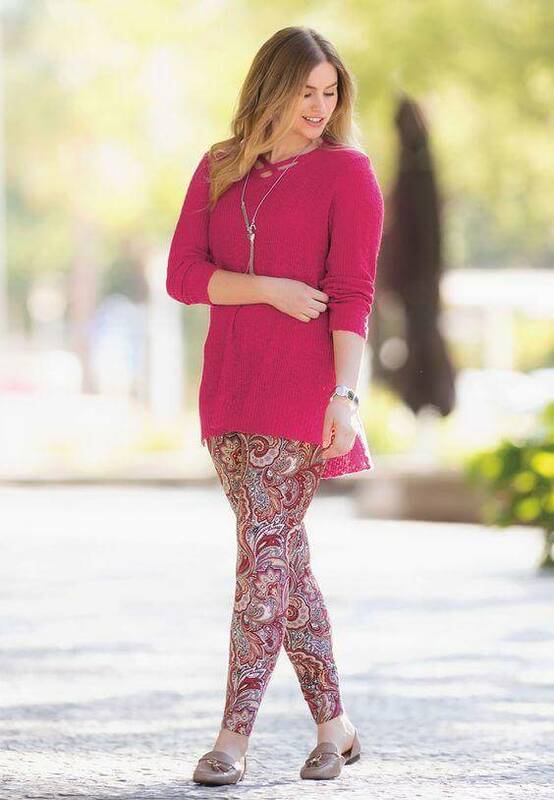 You will often get to see urban gals adorning their legs with brightly-hued printed leggings. 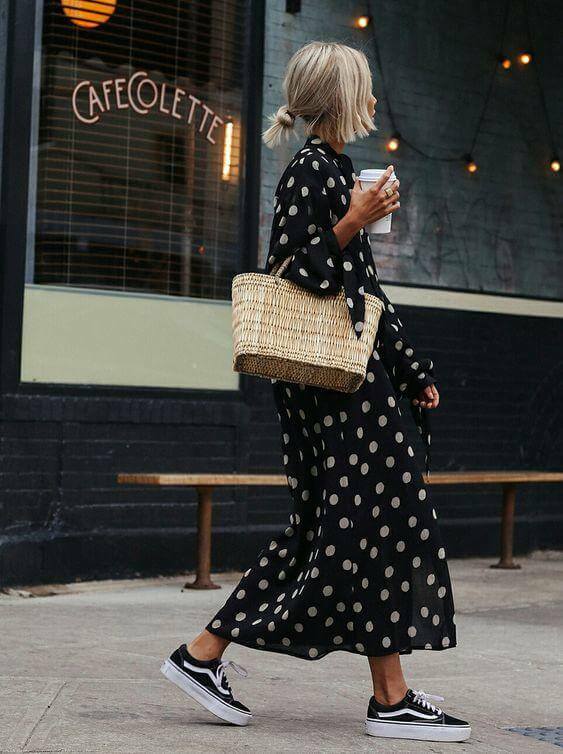 For the perfect street style, it is best to team up your printed leggings with oversized or baggy tops or a classic and slim fit black dress (with printed leggings, a plain top is highly recommended). Nothing could be a better option than pulling off some loosely fit denim overall or dungaree. Irrespective of weather, you will get to see these outfits layered over a variety of blouses or tops. Add a bling to your casual and laid-back street look by adding large sized and state-of-the-art jewelry pieces. Try anything from chokers, chains to gold hoop earrings—they all are perfect pieces for any outfit. Followers of urban style fashion always look for something comfy that is ideal for casual walking and lounging around. 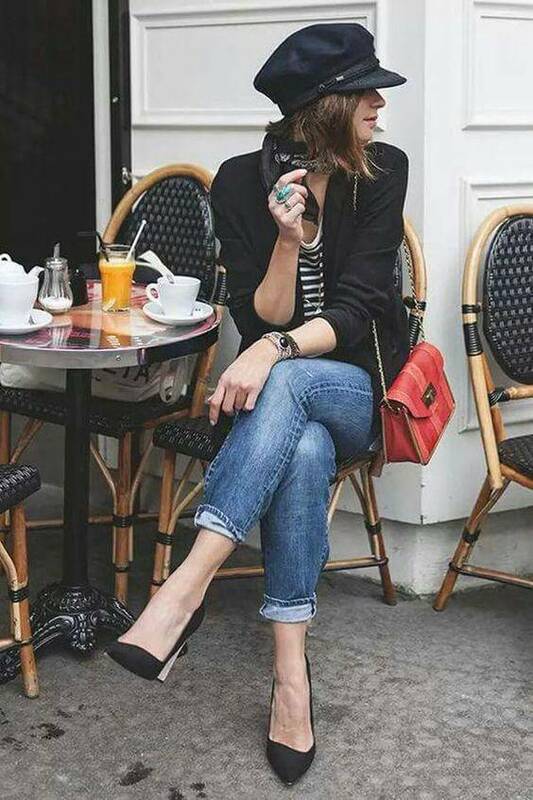 It mostly depends on every individual’s style—converse sneakers and heels both will put a new spring in your step. So just go with the flow and pull off whatever goes right with your look of the day. Urban fashion allows you to carry any type of handbag that promises function and fashion side by side. The most celebrated urban bags include—designer handbags, straw bags or the bags in backpack style. 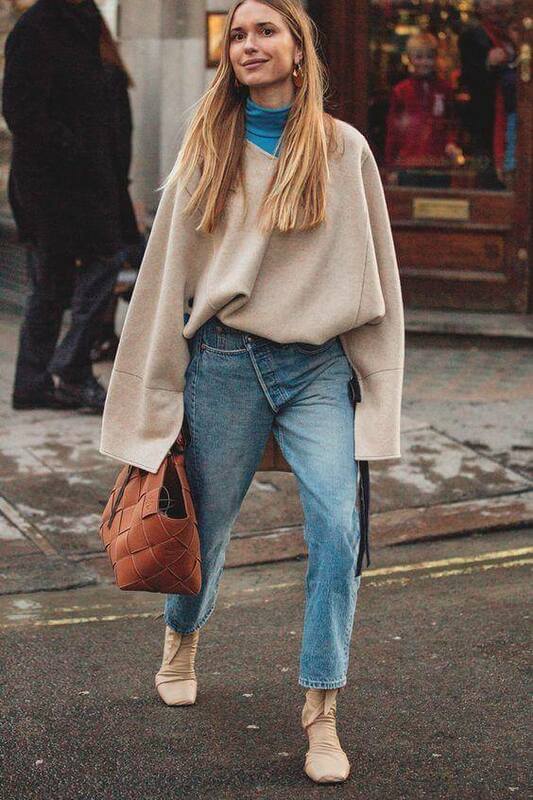 With solid construction and a solid sense of style, oversized clothes add more to the comfy urban flair. Looser pants and baggy and largely structured tops, all tend to give you a remarkable comfort. This is something that is trending in every urban center across the globe. Without any discrimination of gender, you will see youngsters in ripped and destroyed fashion pieces like denim trousers or denim shorts. Your winter wardrobe cannot be updated without a beanie cap. Besides helping in braving the cold weather, beanies promise a chic and sassy outlook. Beanies look adorable with top winter staples like trench coat, jackets, scarfs and knitted mufflers. Not only girls, but boys too can be seen flaunting their bodies in something colorfully floral. 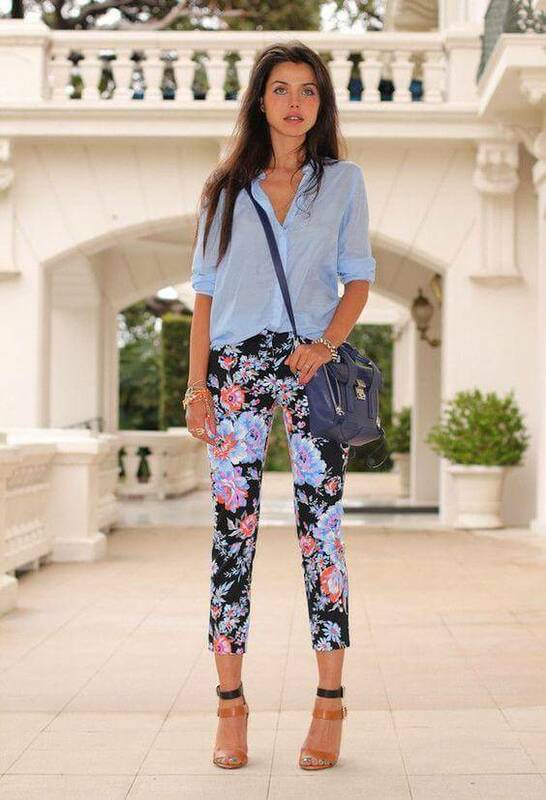 Floral prints are essential to street style fashion—floral skirts, maxi dress, tops, leggings, handbags and even floral shoes are there to complement your contemporary look. Always classy always stylish, checked prints are the quintessential of street wear. Denim trousers, shorts or even the skirts—checked blouse always add a show stopping flair. Many of us take suspenders as a male fashion accessory; there was a time when it was true, but not anymore. 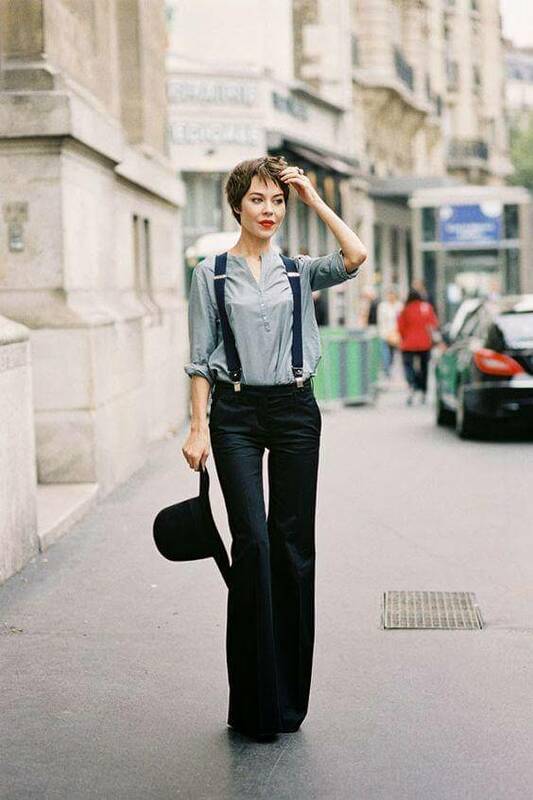 Today girls from every walk of life use suspenders as a chic fashion staple. 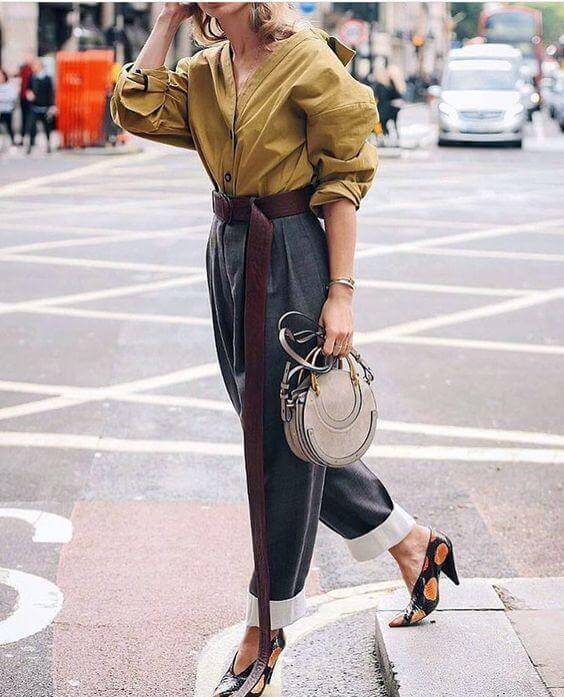 Its use is not confined to workplace only—fashion forward girls love to doll up in suspenders just to step out in a chic street style. 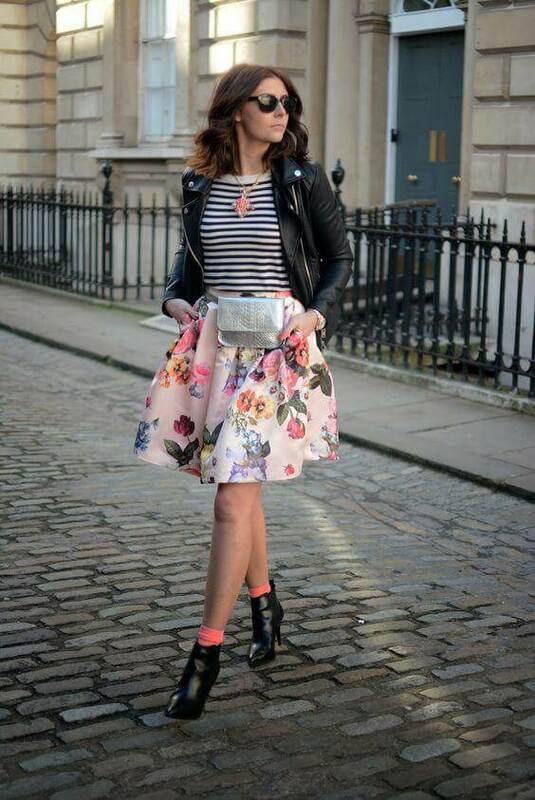 To get the best look, it can be teamed up with a trouser, skirt or a short. Lounging around in the streets of an urban land requires you to cover up your eyes with sunglasses. When it comes to urban style fashion, it cannot be completed without some bold and oversized sunglasses. 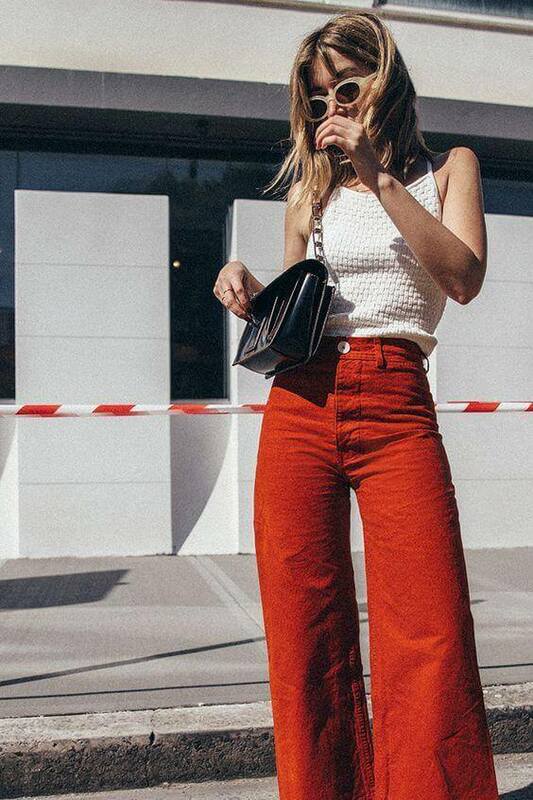 Go on with a high-rise flared trouser to get a retro appeal. Individuals who adore a retro or boho chic look are often seen pulling off high-waisted bottoms. 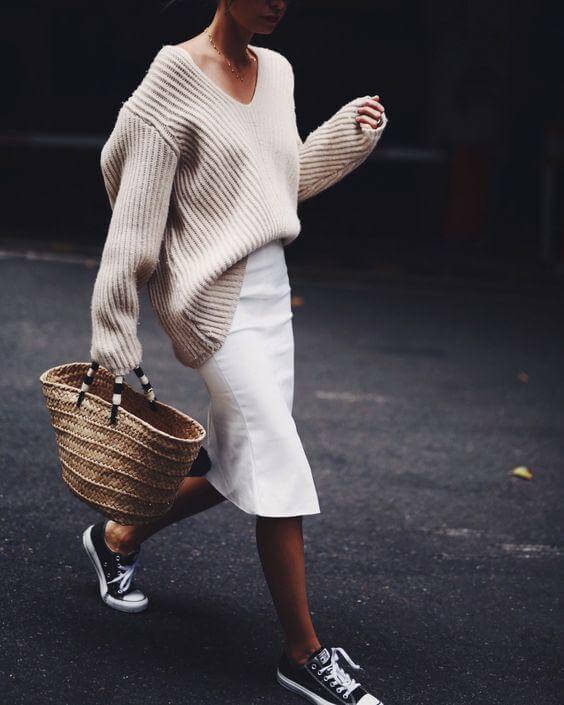 Street style chic pieces are always a cool option. 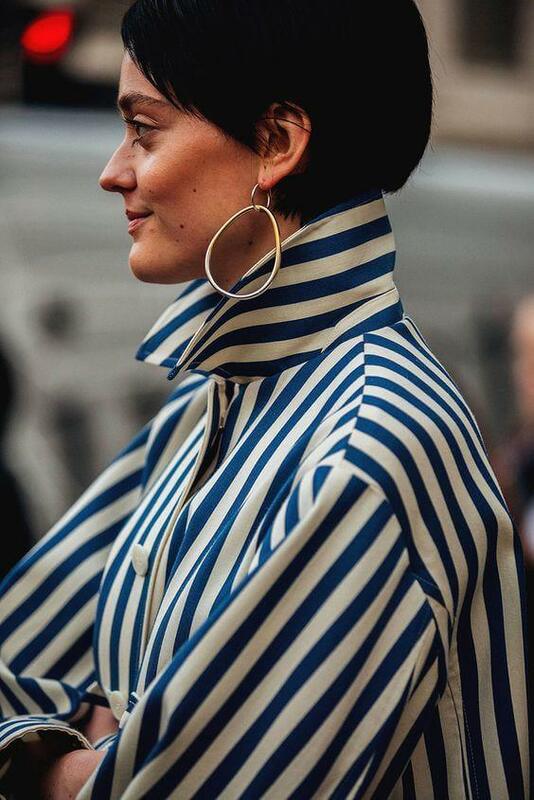 Things become even better when these pieces come in cool stripes. For visual advice take a look at how the incorporation of stripes uplifts the whole look. You know what is the best part of urban style? It is comfier and more practical as compared to the fashion trends displayed on fashion runways. Urban fashion is something that you can easily incorporate in your everyday look. Maybe that is the reason why these trends are named urban—as urban stands for something associated with a populated city.